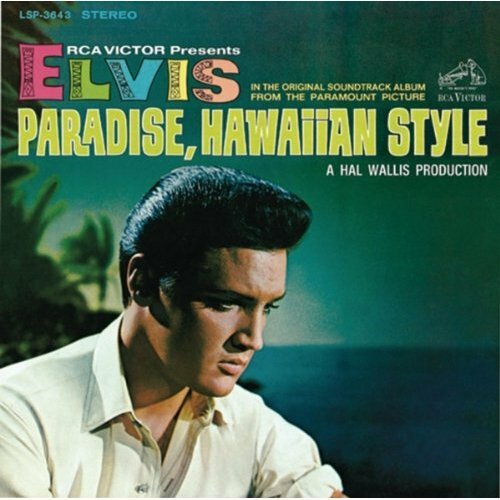 The digital download release of the classic Elvis movie, containing the original set of songs. The import CD (now out of print) has many alternate versions and fantastic packaging, but this is great for those on a budget. GEEK NOTE: The only difference between this version's cover artwork and the import CD is that RCA-Victor logo with the dog and phonograph is missing on the import version.